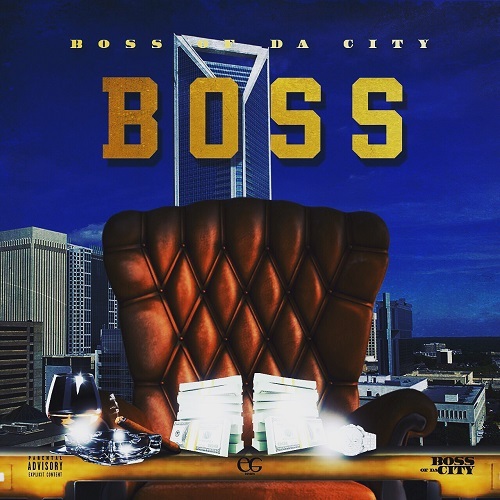 Bryan Johnson, also known as ‘Boss of da City’, released his anticipated EP, titled ‘Boss’. The motivation behind his EP is to give a voice to the struggle and those who can relate. 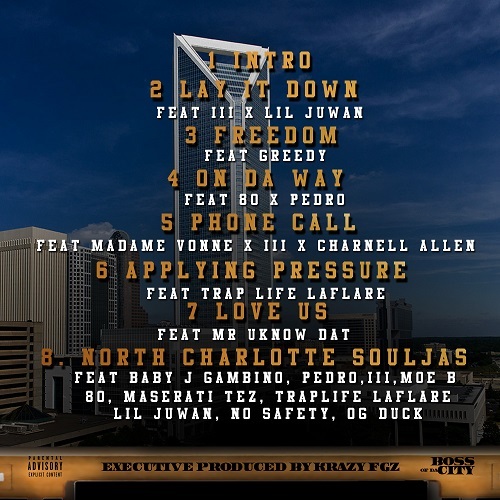 The vibe of the album is “southern sound, but struggle motivation music”. With the logic of expressing the struggle but showing how you can make it out.